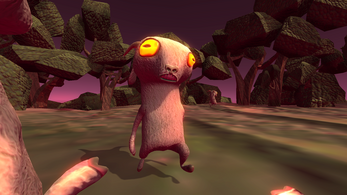 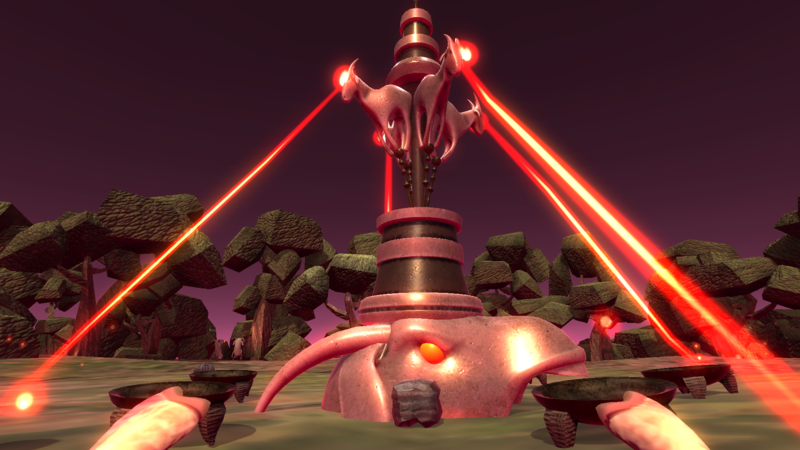 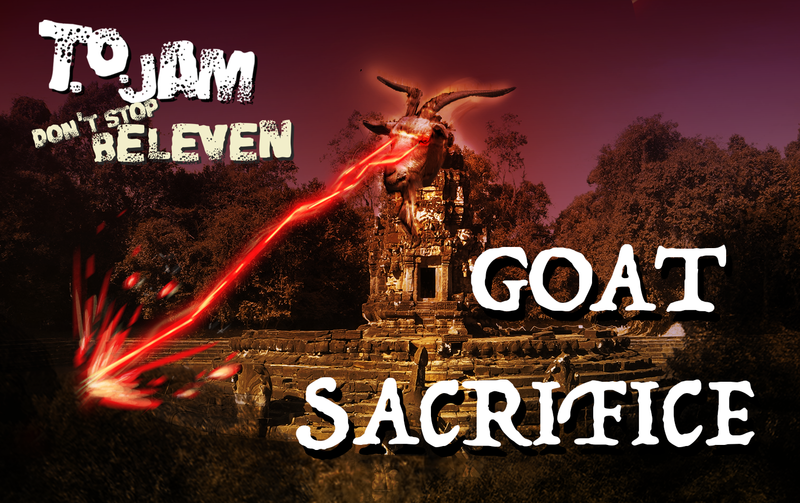 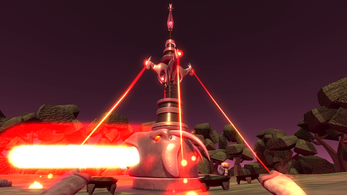 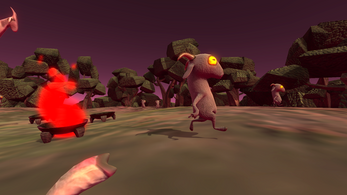 Make regular sacrifices to appease the goat gods and keep the tower of laser from taking what it wants.. goat souls!! 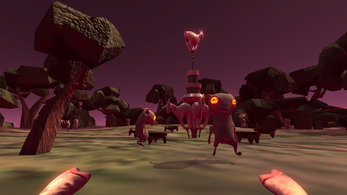 Note: This game was made for Toronto Game Jam 11 and is an unfinished 3 day prototype. Some features may be missing, though we encourage you to check it out!